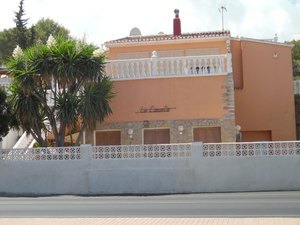 Your agency offers for sale a Plot situated at Javea in the popular neighborhood of Toscal. Built on a plot of 758m2. Must be seen !!! Flat plot of 2995m² with open views located in a quiet area of Cap Marti. 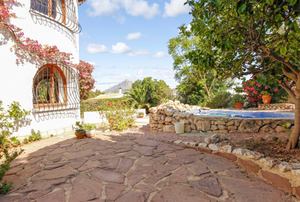 Your agency offers you a Villa located at Javea in the neighborhood of Toscal. Consisting of 3 bedrooms and 2 bathrooms. This Villa was built on a plot of 1213m2. Private pool. Must be seen !! !